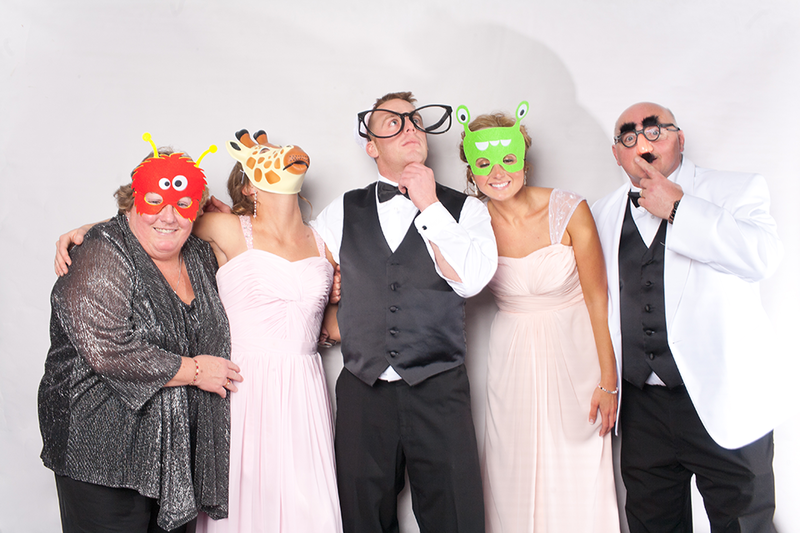 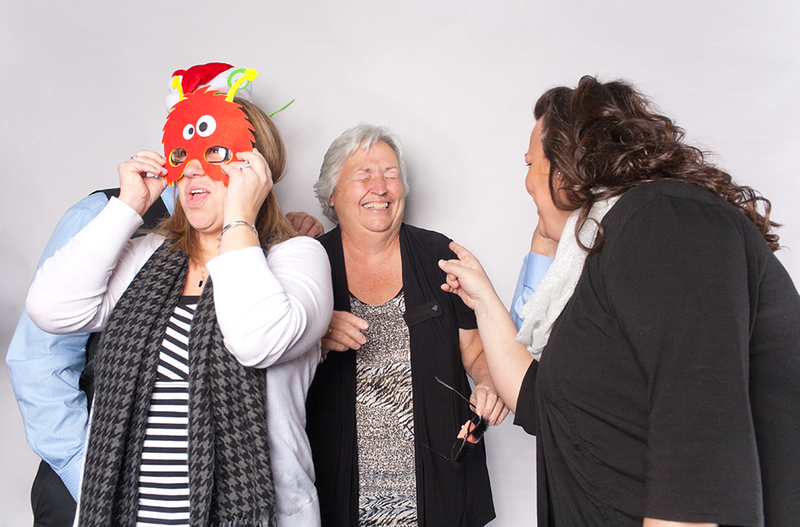 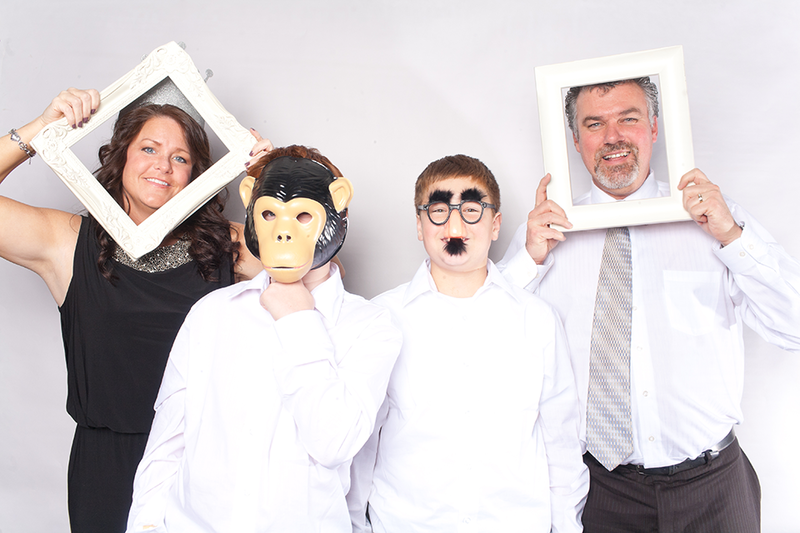 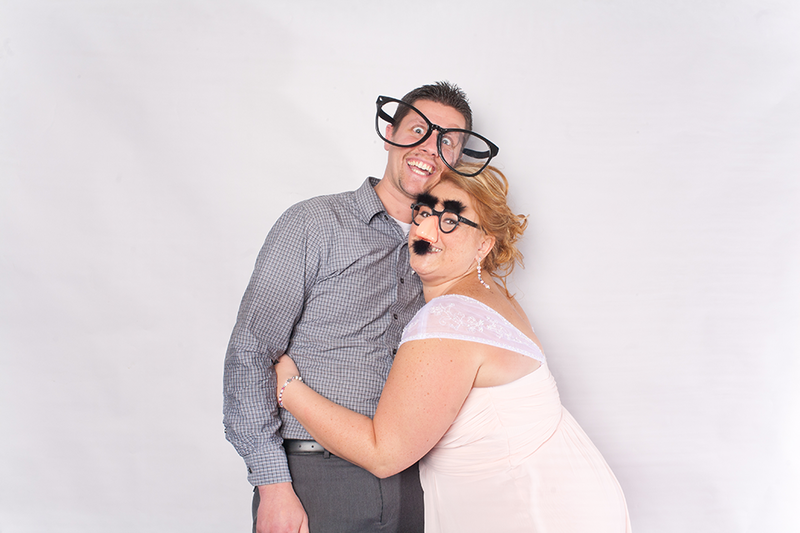 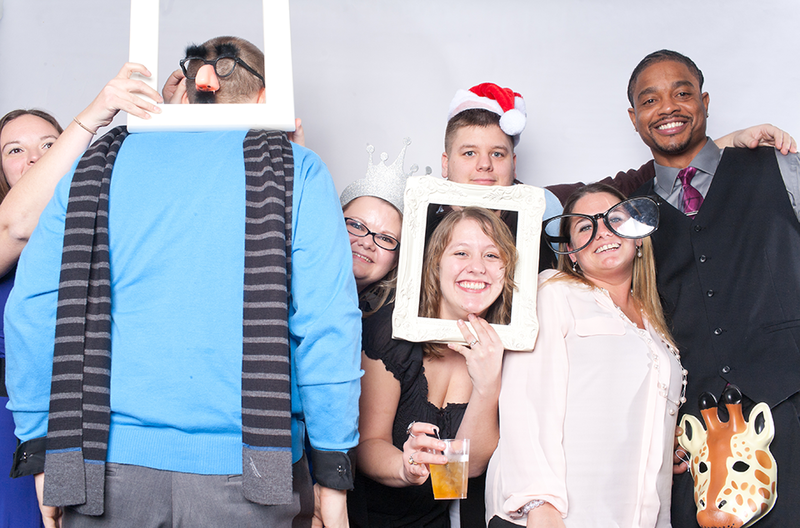 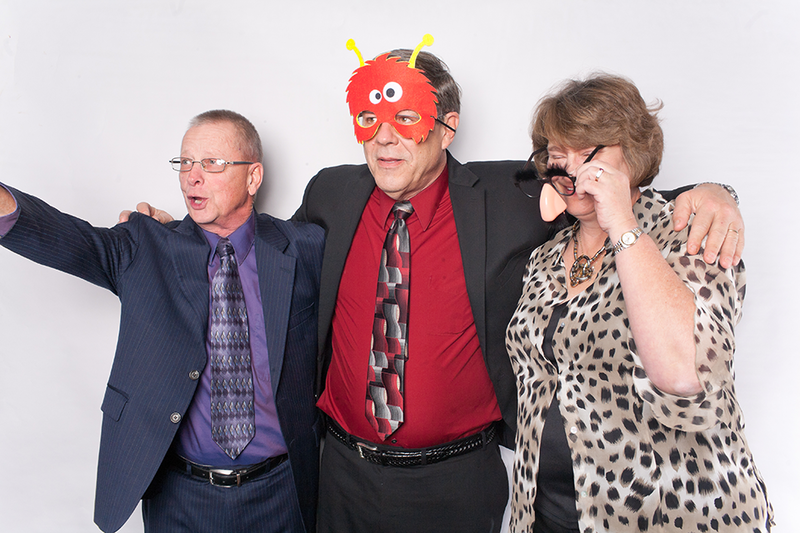 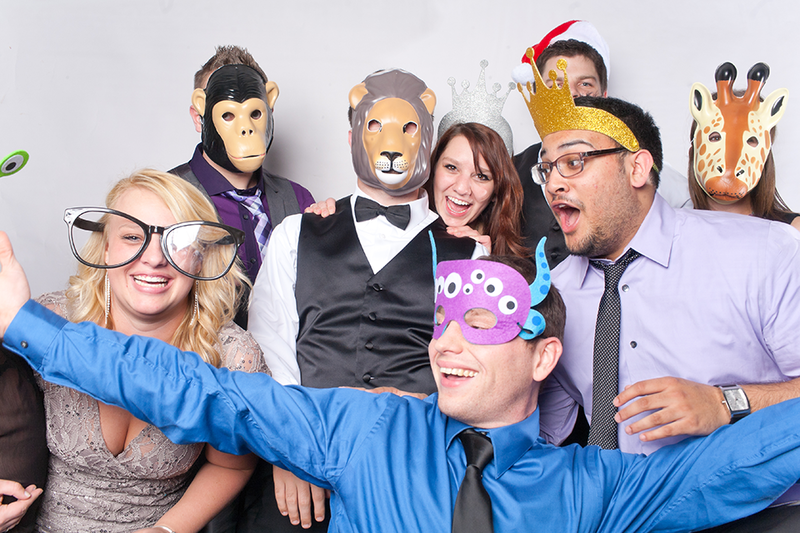 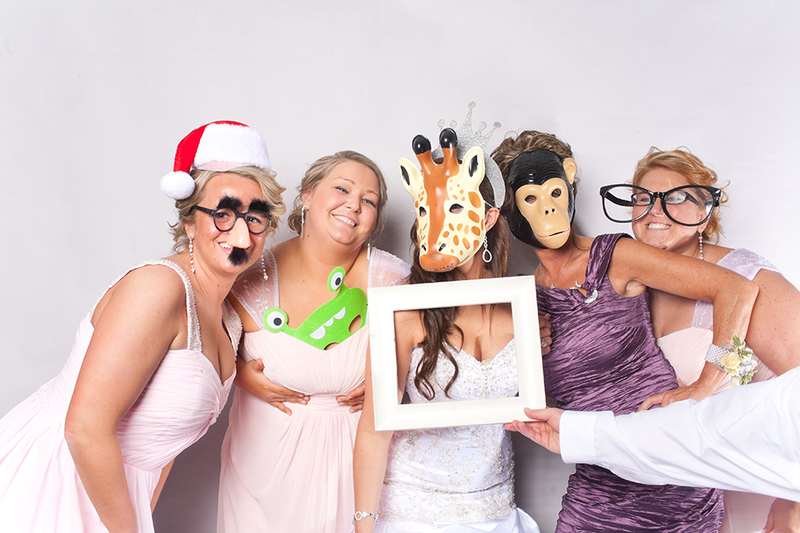 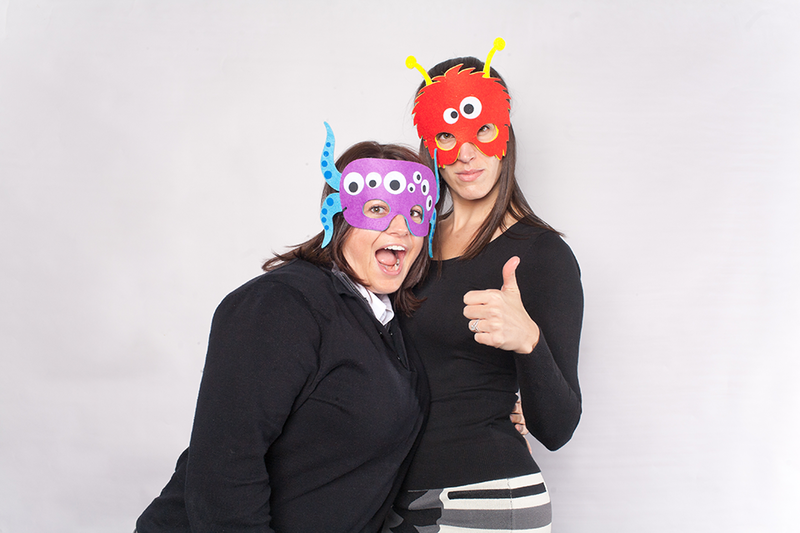 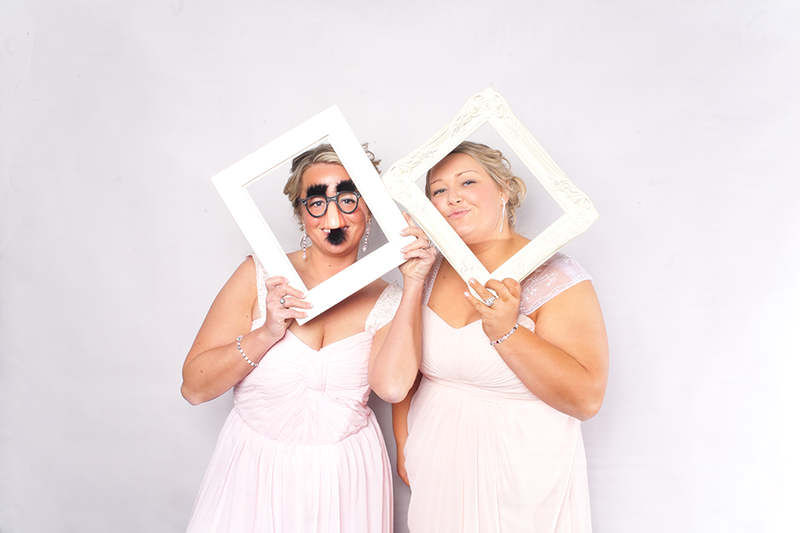 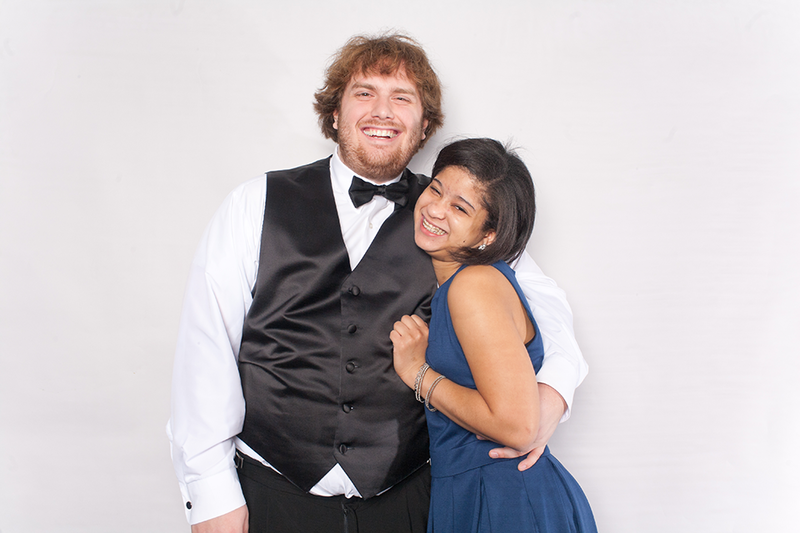 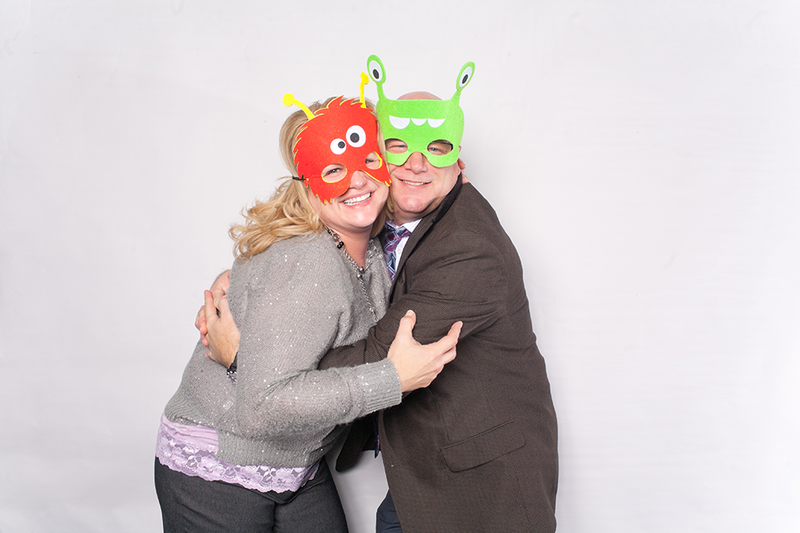 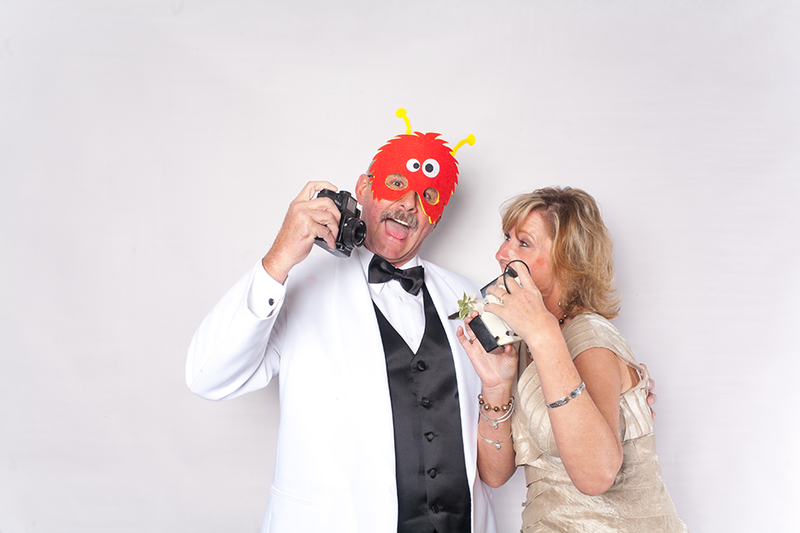 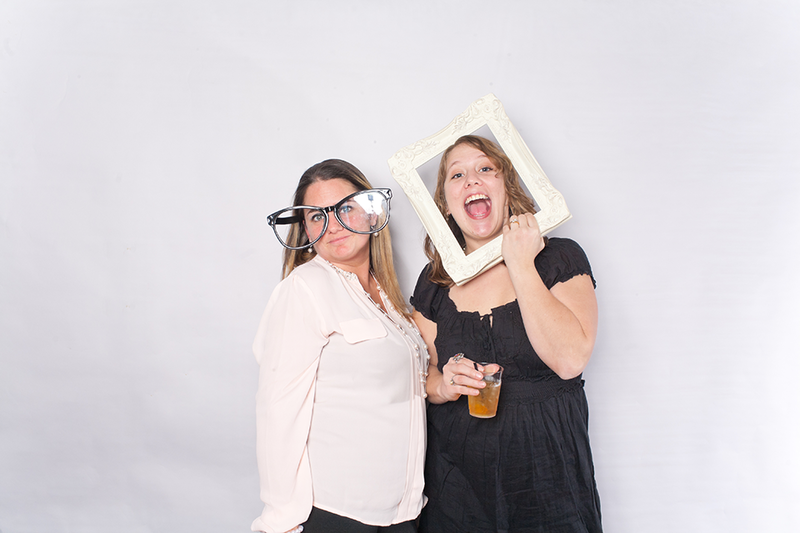 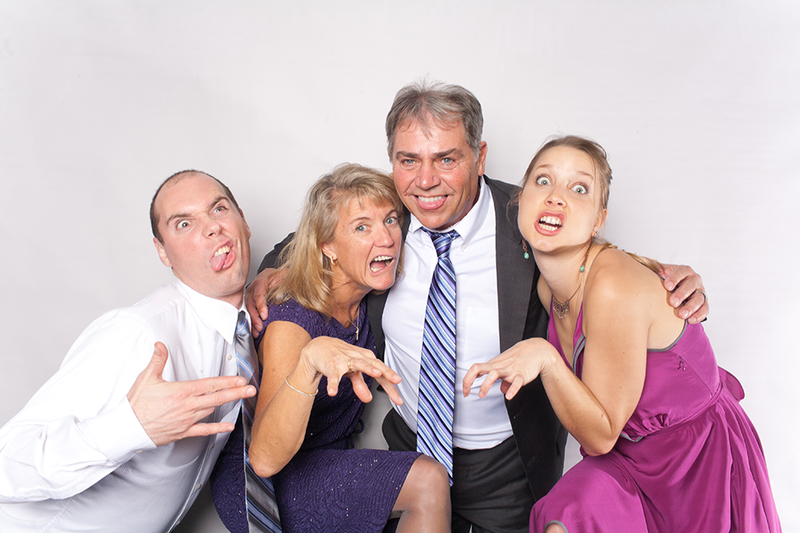 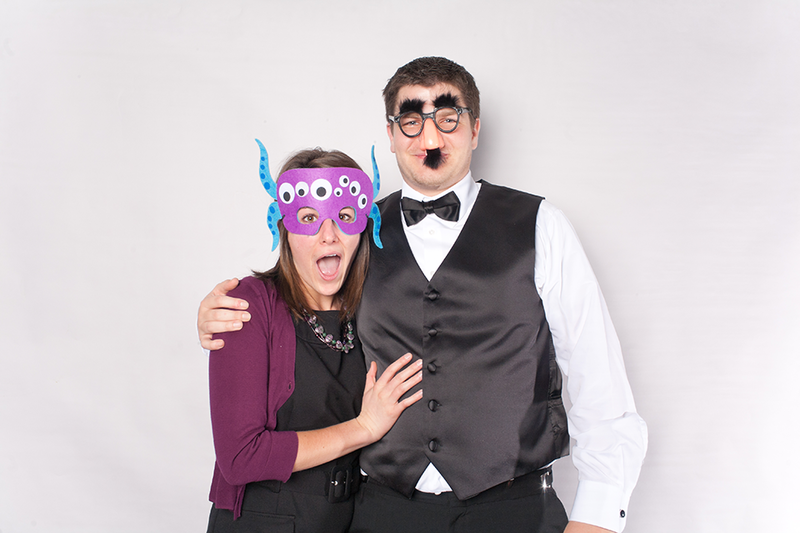 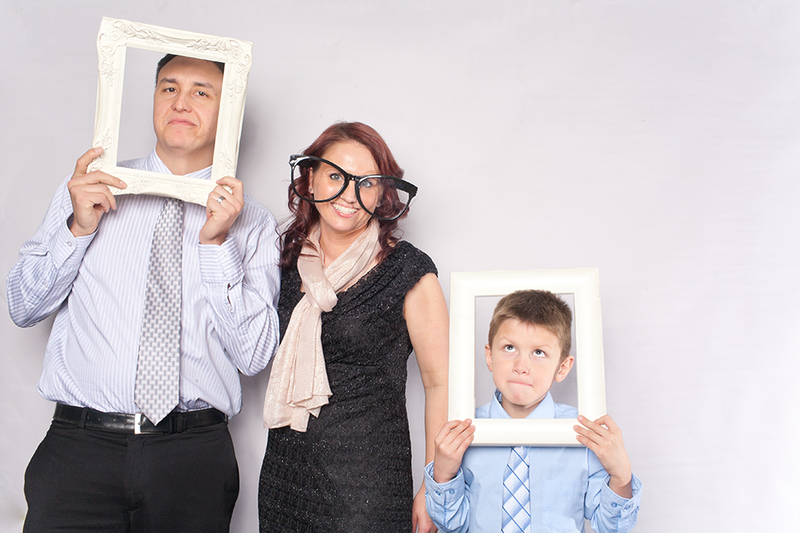 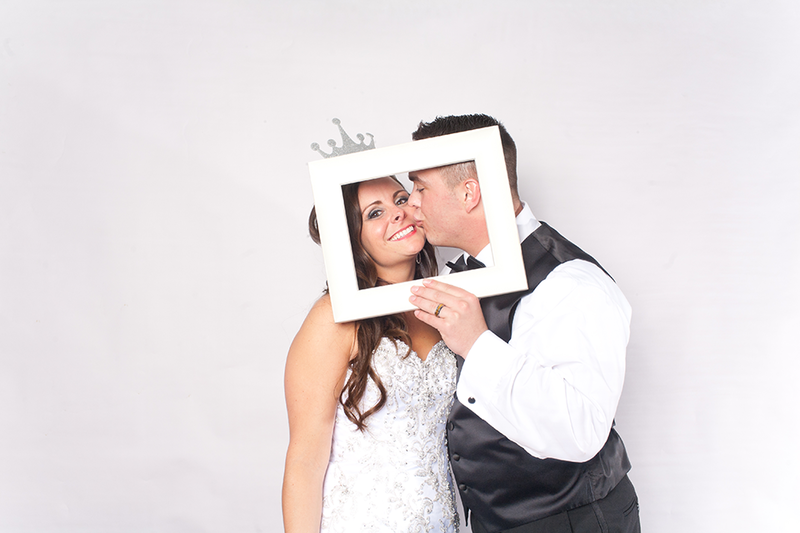 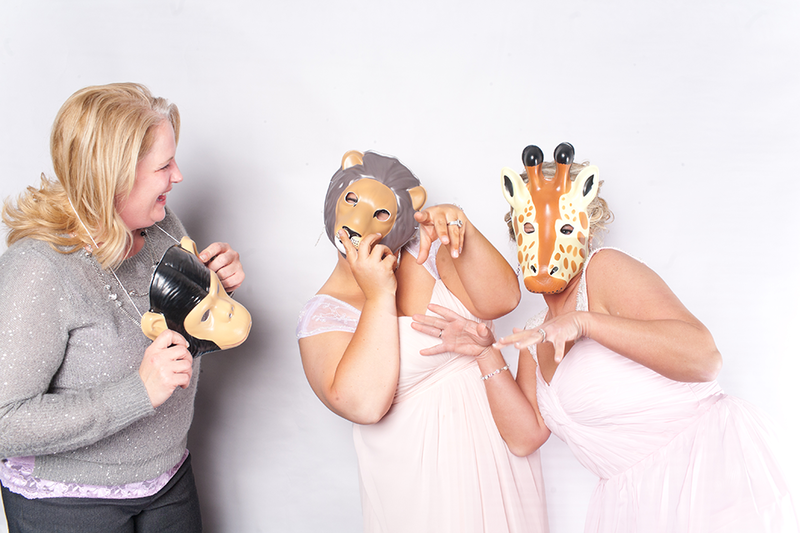 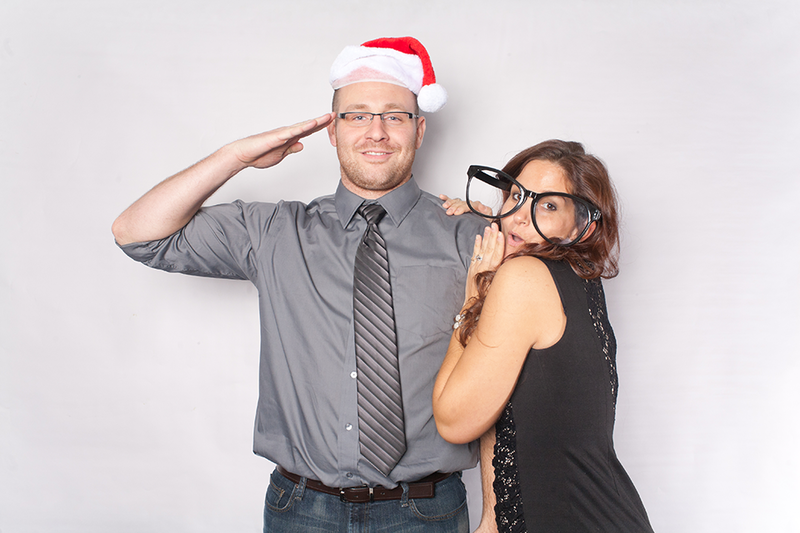 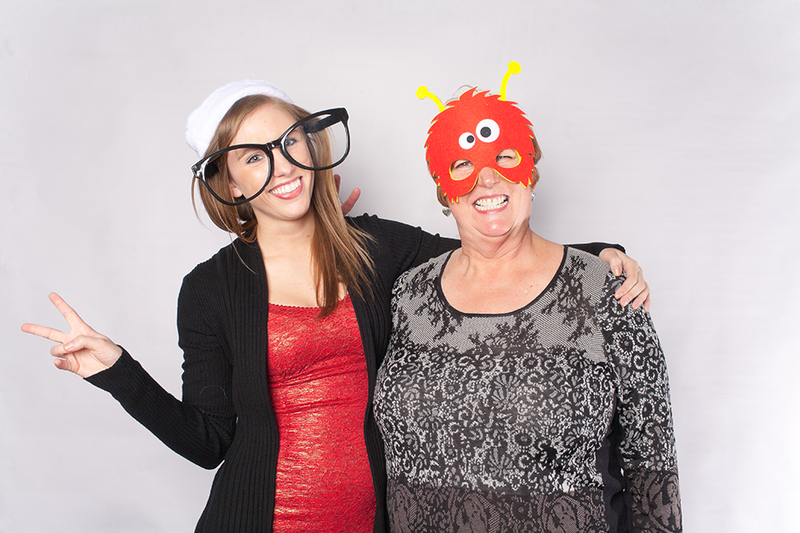 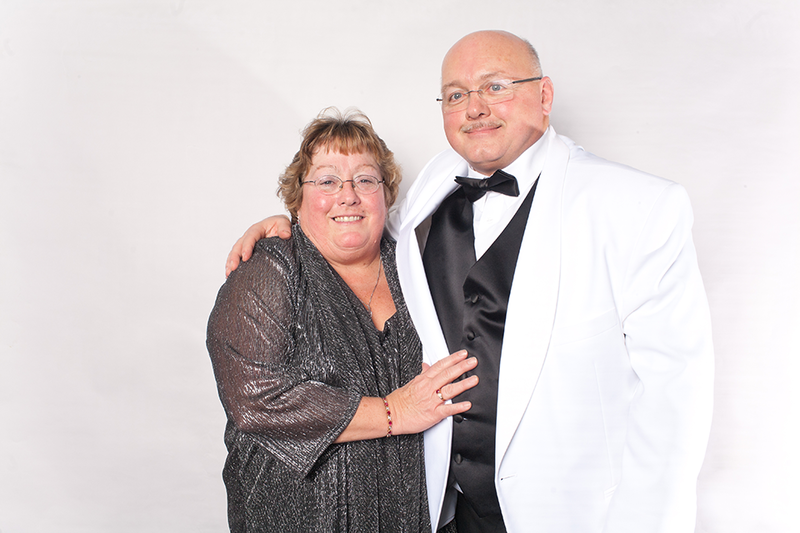 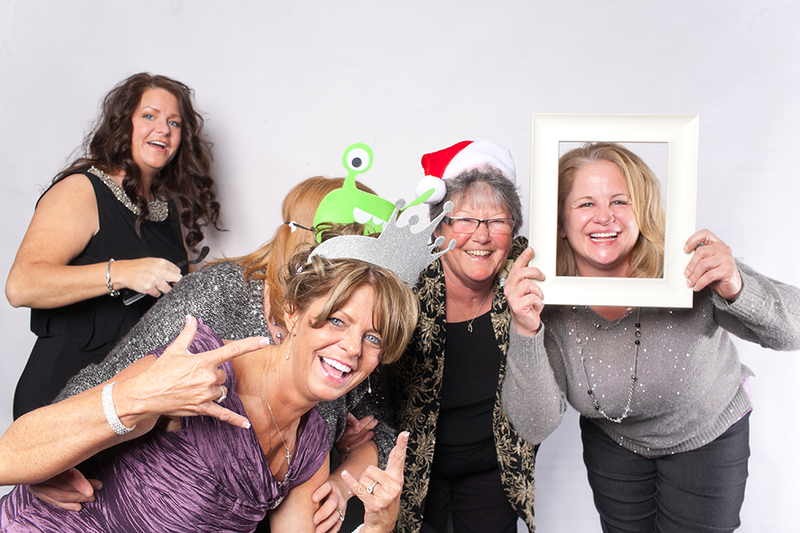 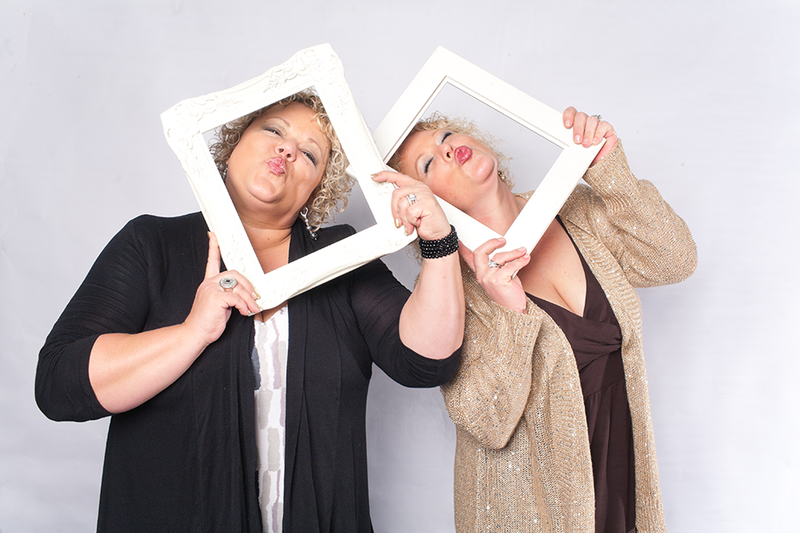 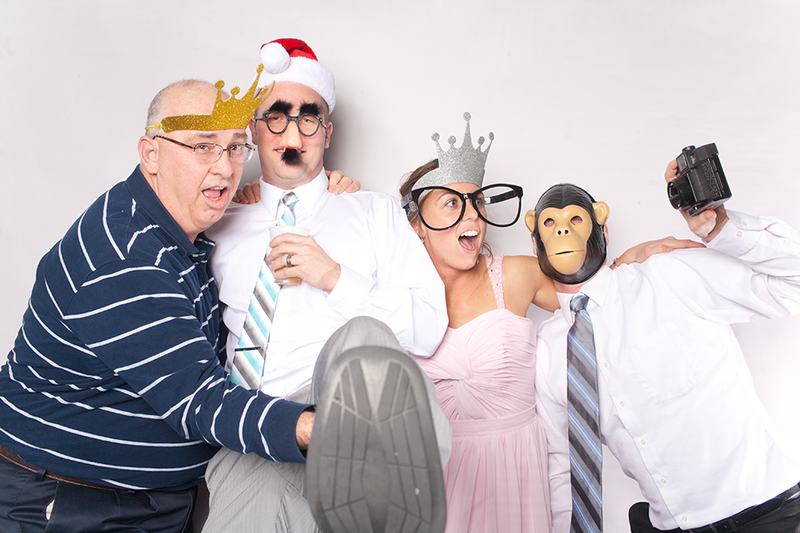 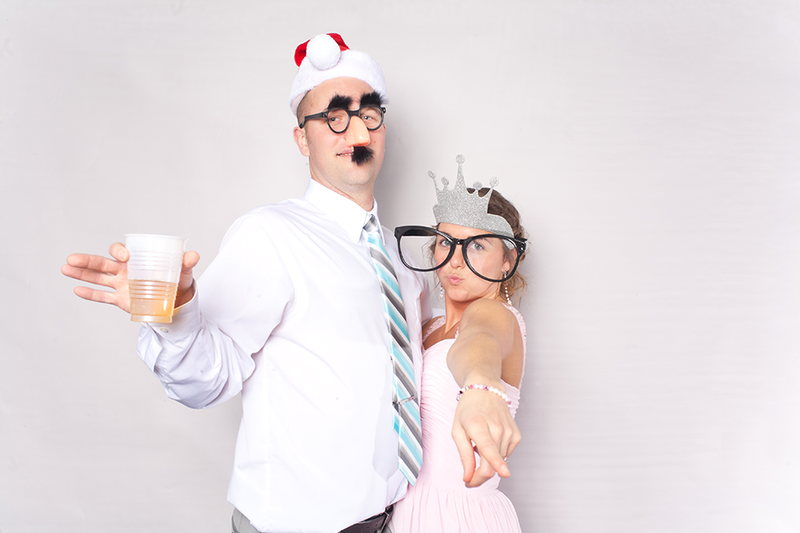 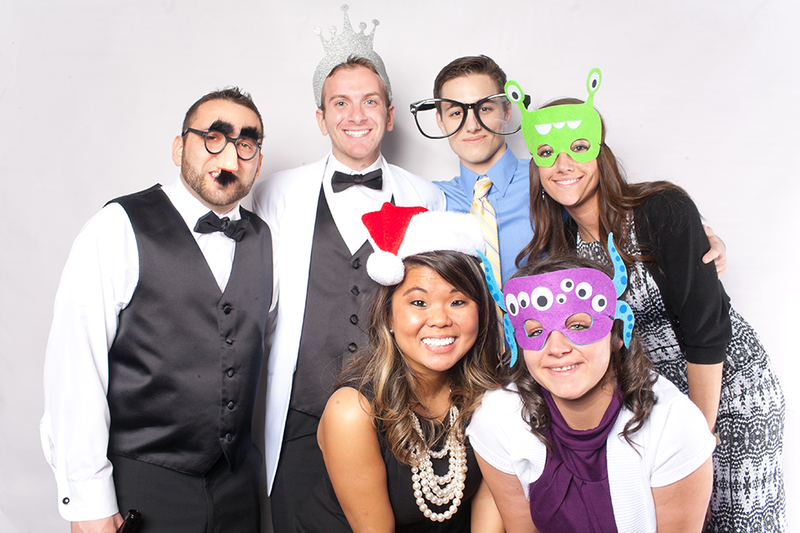 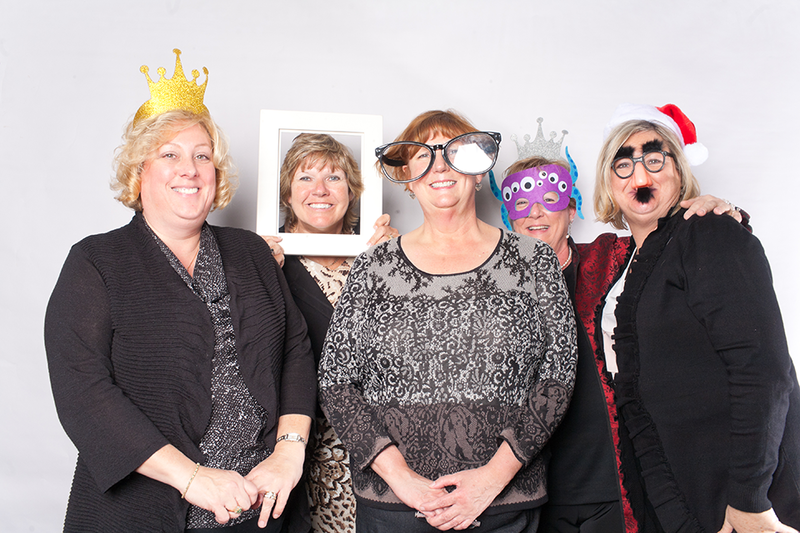 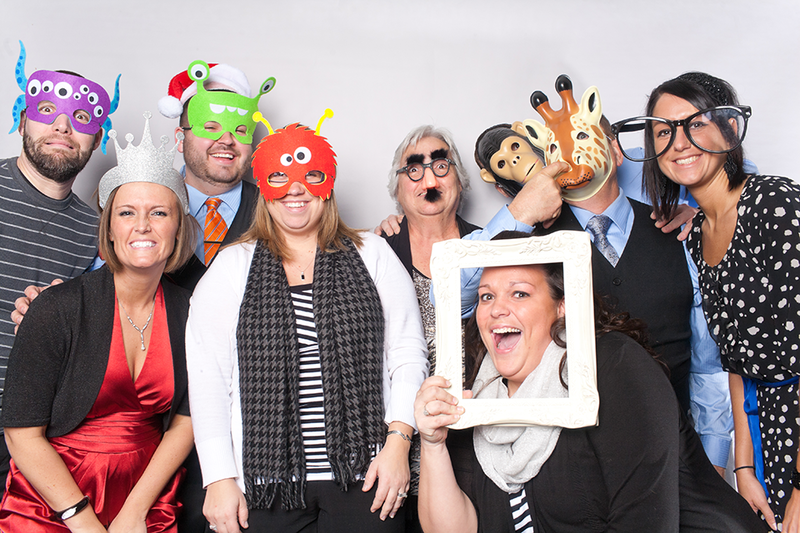 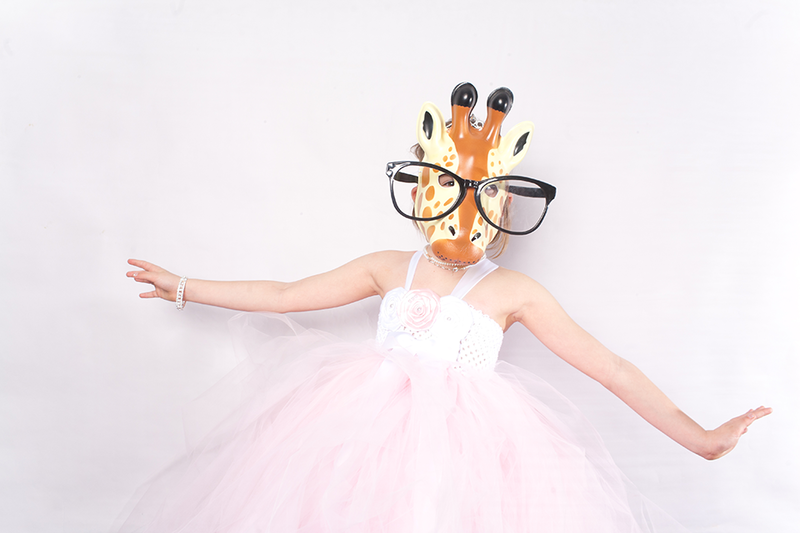 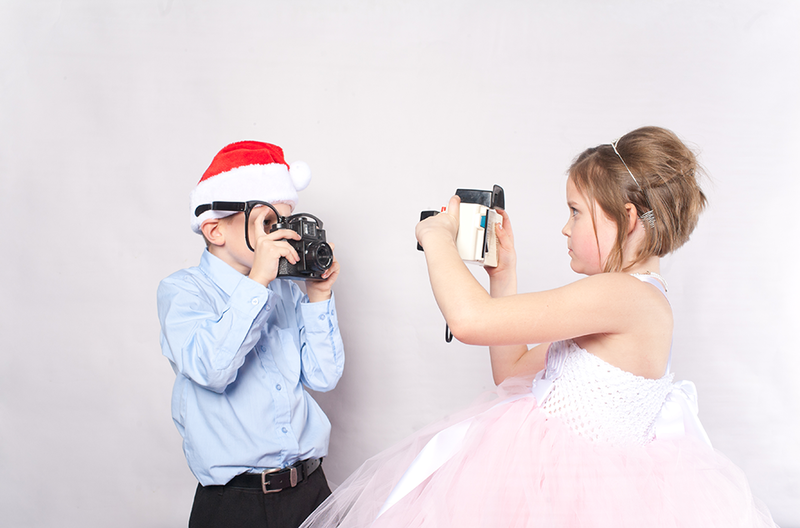 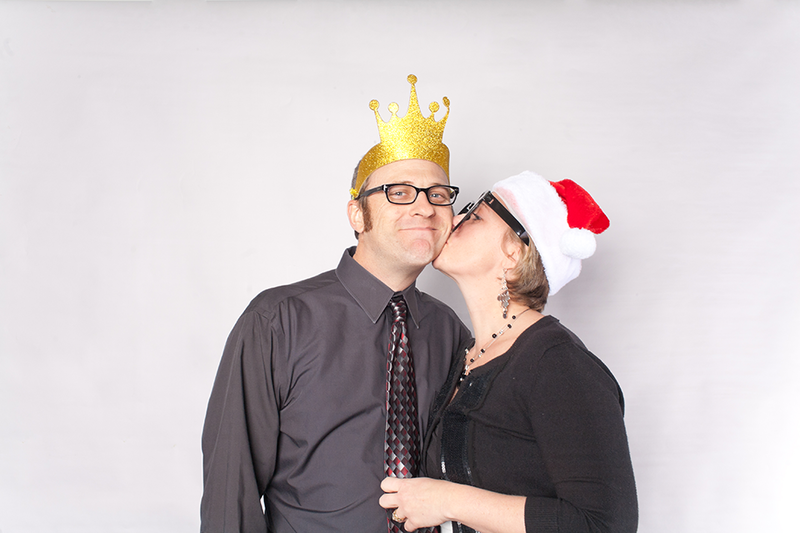 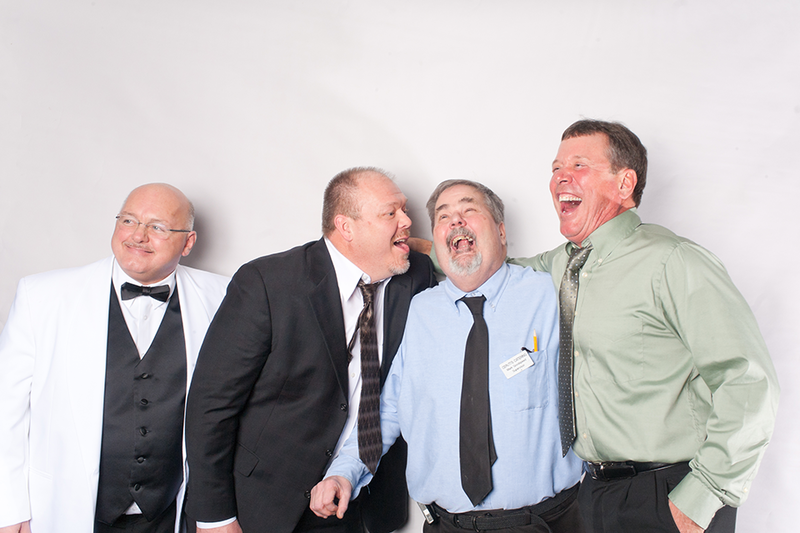 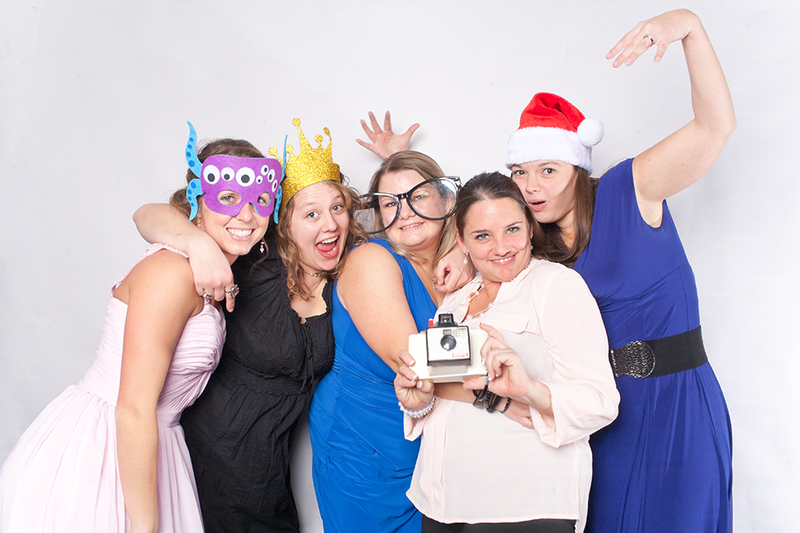 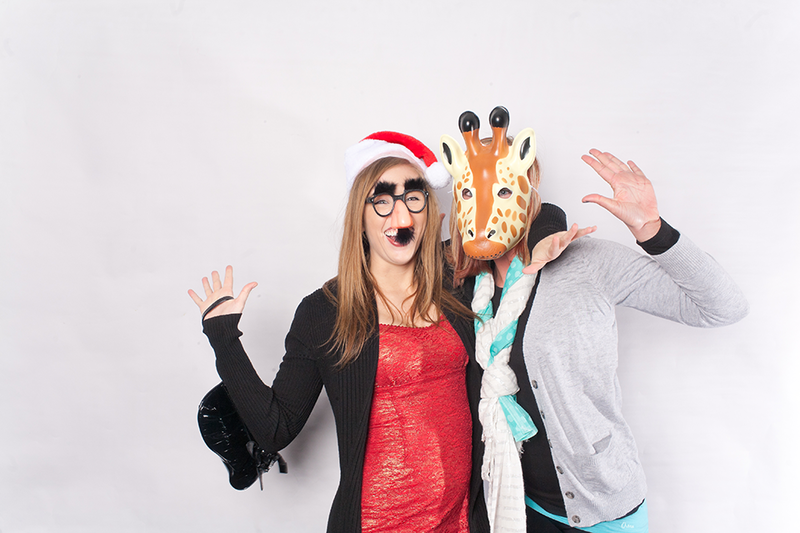 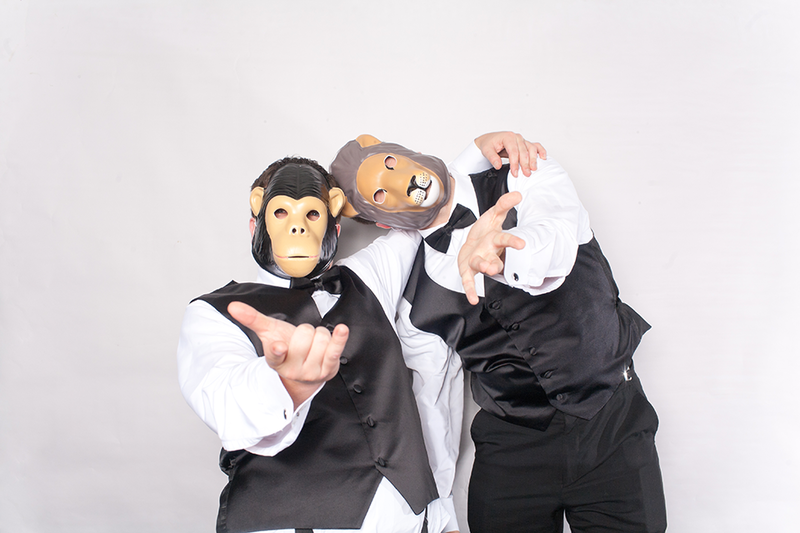 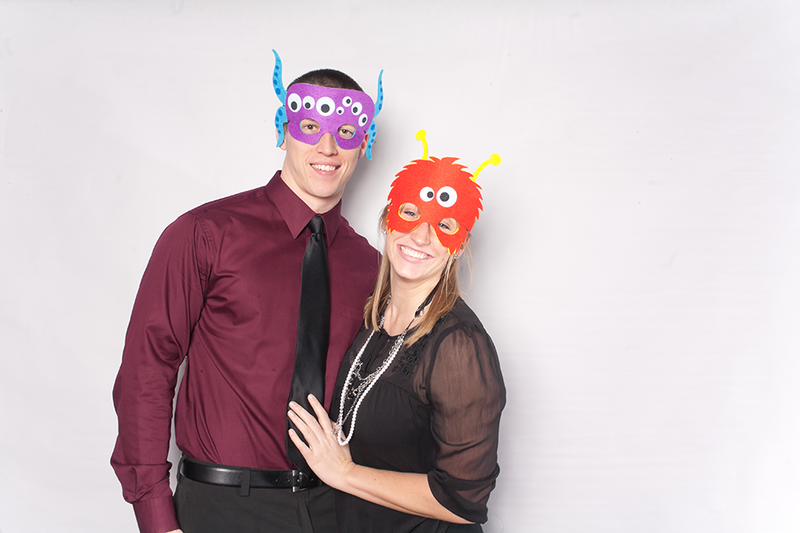 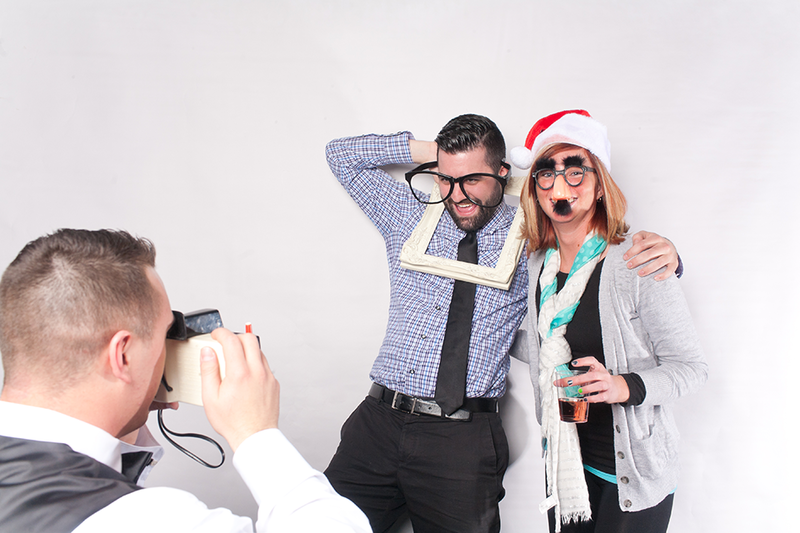 Wow–I think this is the most Fun Booth photos we have taken at one wedding ever! 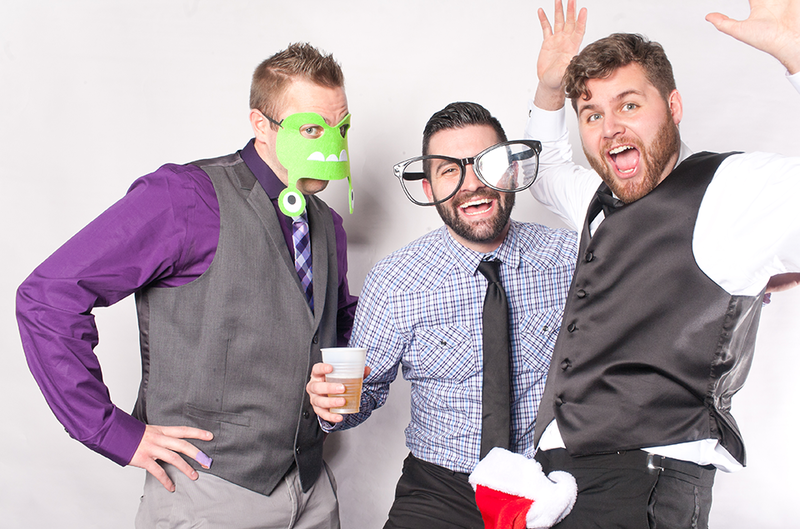 Obviously, I cannot post every single one, but needless to say we had a blast. 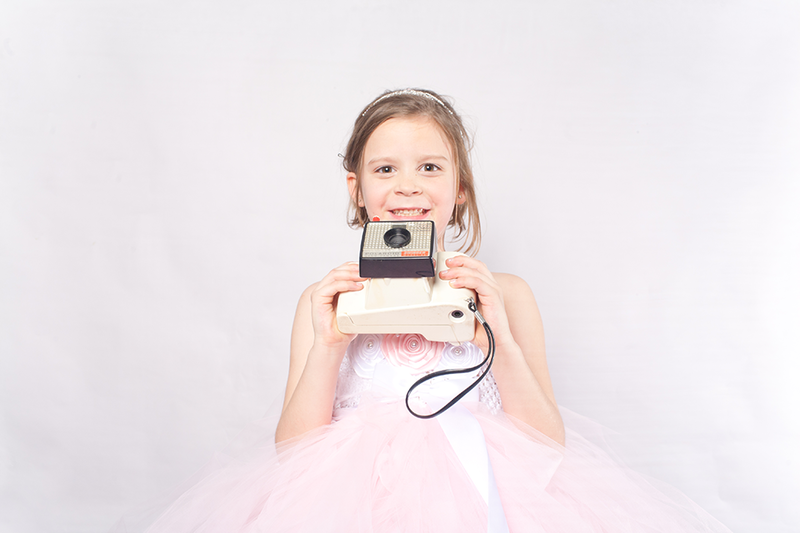 You can view and order prints of all your photos by selecting the “ordering” on the home page menu and entering gallery id “northfunbooth”. 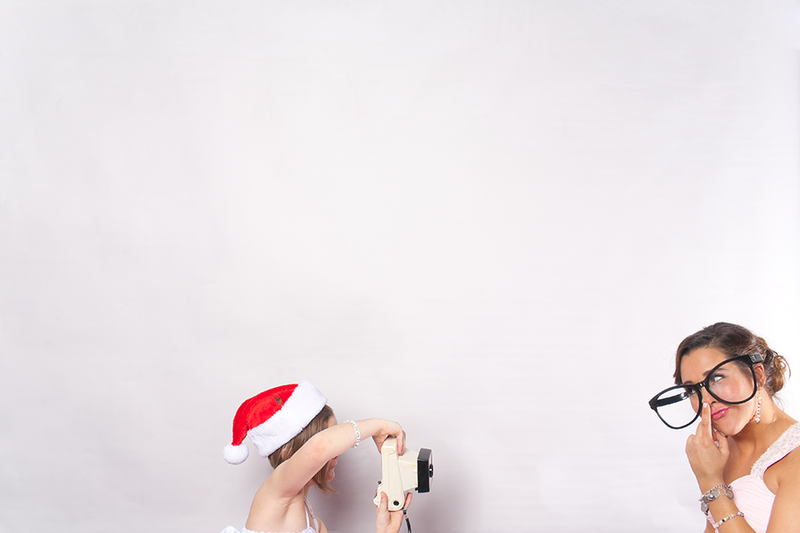 Your password will be the same. 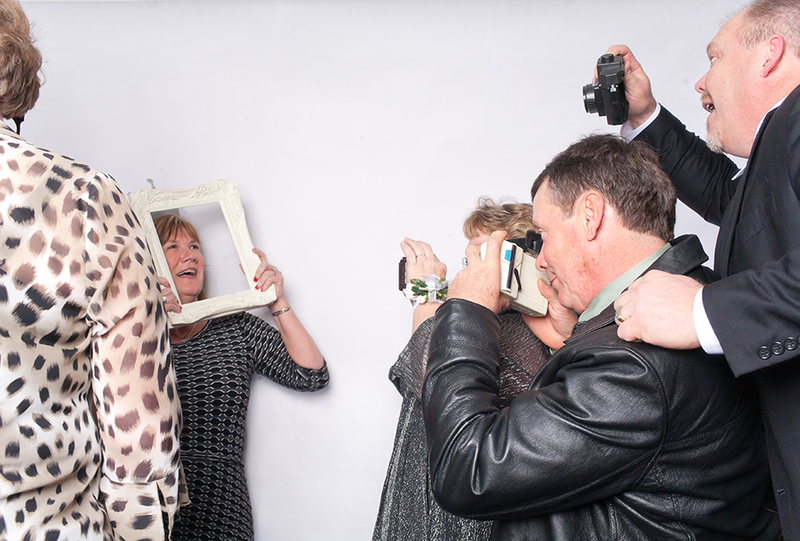 If any of these images are used on Facebook, Instagram, Twitter, etcetera–please provide a link to either my website or Facebook page http://www.facebook.com/dellaterraphoto. 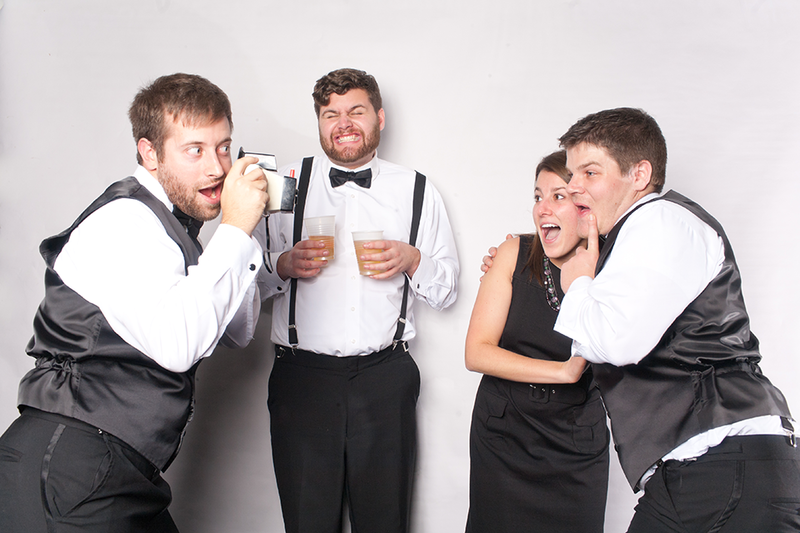 Want to win Shannon and Miles some awesome stuff? 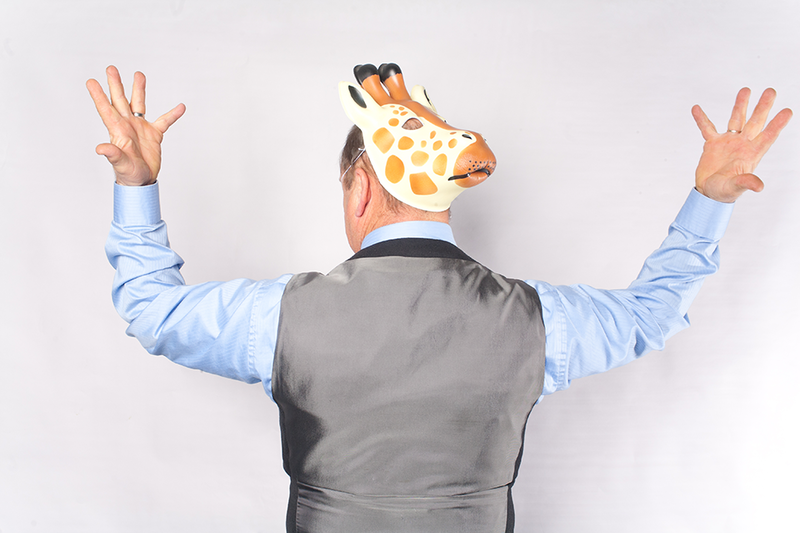 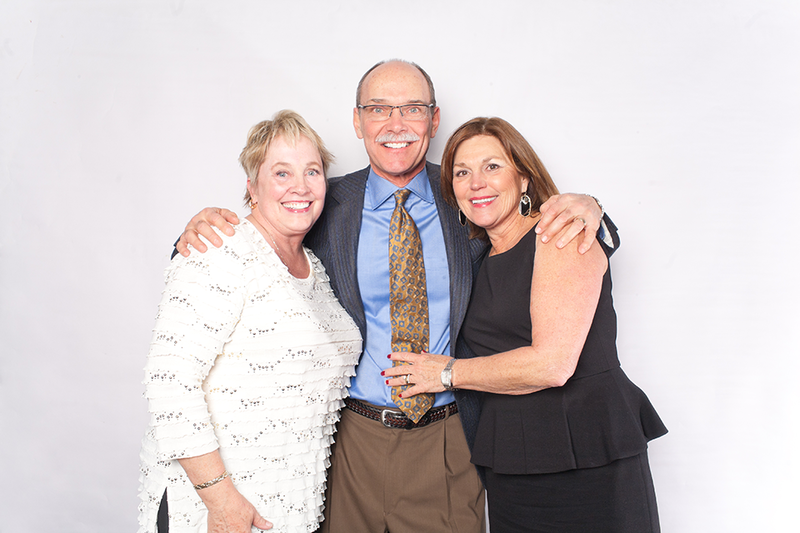 Like and share my Facebook page with your friends and family–that’s all you have to do! 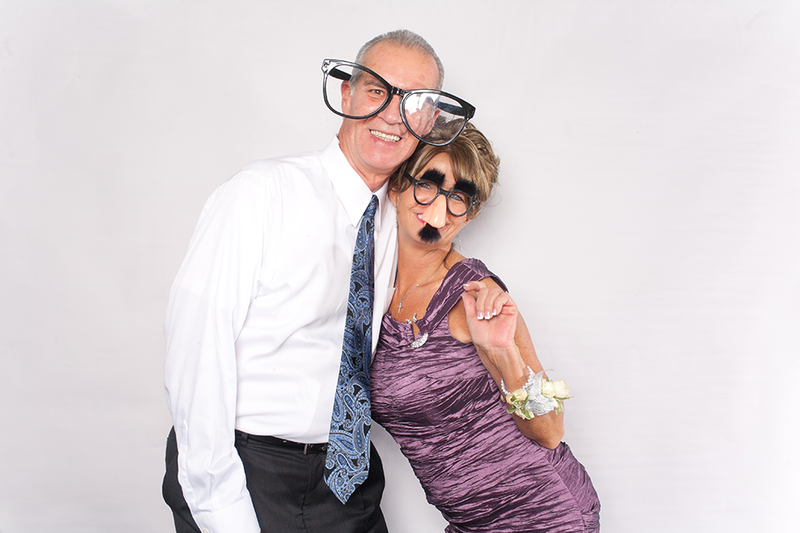 The more “likes” my page gets, the more stuff they will win! 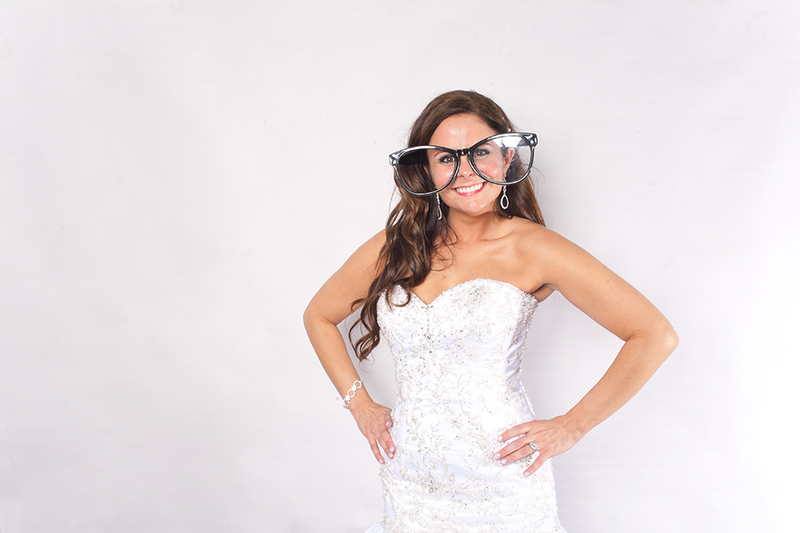 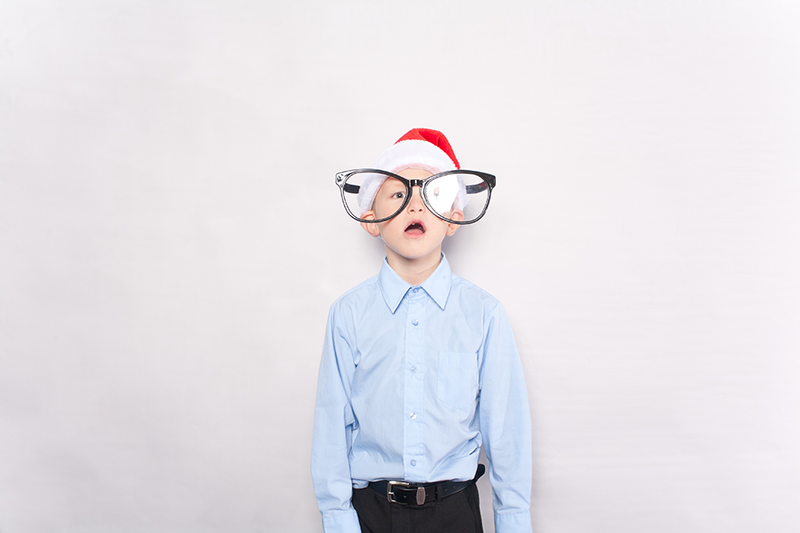 Friends, family, and guests must first “like” my Facebook page, then come on over to this blog post and simply comment (Voted: Name goes here).